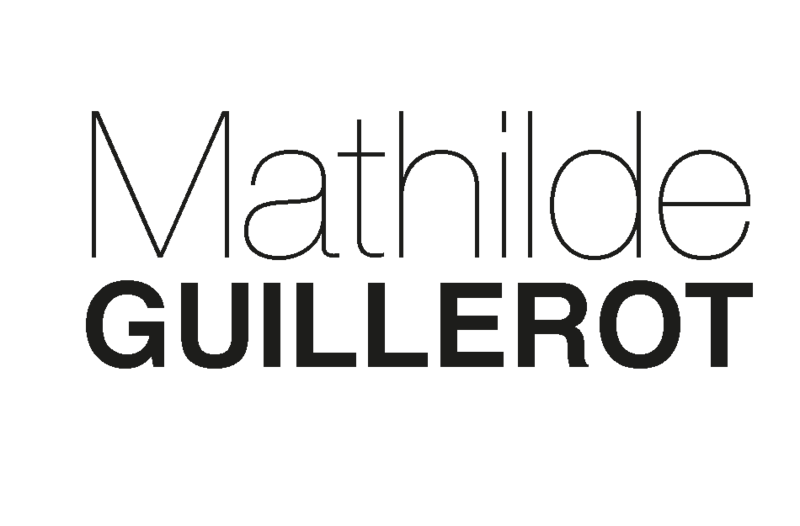 Mat & More is a design company founded by Mathilde de Blois in 2012. Mat & More consults on product design, interior design and graphic design projects for clients. Projects include product branding as well as packaging design or illustrations. Mat & More extensively works on self initiated projects to help adults and children express their feelings and communicate about difficult subjects, to overcome life’s difficulties together and reinforce family cohesion: the Nino Collection. Mat & More aims to provide personalized and high quality services to all kinds of customers, from individuals to industrial SMEs, to continue growing thanks to a network of loyal customers. - Identifying a problem: a lack of communication within families may prevent its members from overcoming life’s challenges smoothly. - Finding a solution: creation of stories and activities and offer them to families through Nino, a little green dinosaur, for a playful easy home use. - Marketing of the project : Nino has a website, Facebook page, is live tested with families and professionals. It was exhibited in France and South Africa, won a prize for innovation in the field of “Community Upliftment”, was shown on TV, radio and specialized magazines.